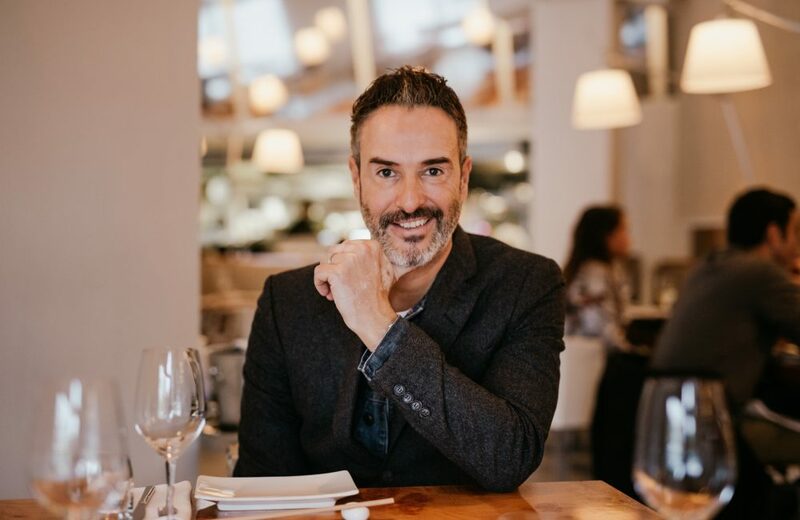 GRIF 2019 speaker, renowned entrepreneur and creator of The Entourage Group, Yossi Eliyahoo shared some insights on the restaurant industry ahead of the upcoming Global Restaurant Investment Forum taking place on 25 to 27 February in Amsterdam. YOSSI: I believe that one of the key trends for the restaurant industry will be the focus on full experiences, with less of a focus on just the food and ‘chefs’ restaurants.’ And a trend in the investment market will be the rise of investment in concept brands and chains. I also think there will be more self-service and casual dining establishments, to ultimately save on operation costs. YOSSI: I think the market will grow in the value for money category, and those that offer a full guest experience. The industry as a whole, I believe we will see more and more revenue from restaurants that are turning to takeaway concepts and delivery companies, like UberEats and Deliveroo - as this sector in the market is booming. YOSSI: We would love to present THE ENTOURAGE GROUP to the world, to give them an introduction to this dynamic and innovative hospitality group. As a relatively new company, we have raised the standard in the global hospitality sector, since entering the scene in 2008. We have built a platform of high end dining concepts, from restaurants, to casual dining, clubs and night life, that follows THE ENTOURAGE GROUP’s signature style. I would like to showcase our casual franchise brands, which we have launched in global markets with the idea of taking them world-wide. YOSSI: GRIF is an exclusive, high-end platform where we will showcase THE ENTOURAGE GROUP to the world of hospitality. It is also an amazing platform for our franchise brands where we are looking for growth. I very much look forward to networking with international leaders of the industry and meeting potential investors who are looking for the right concepts to partner with. How would you like your Brexit served? Five Guys, Cinnabon, Zaatar w Zeit - What's the secret to their success?